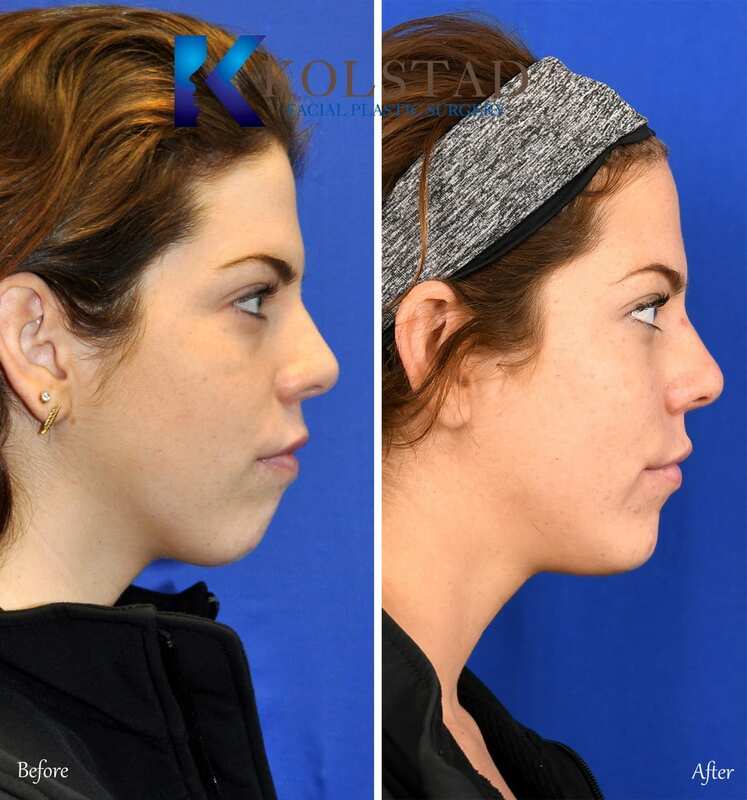 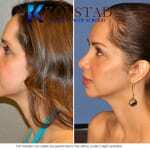 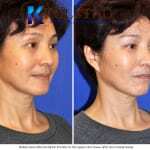 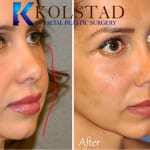 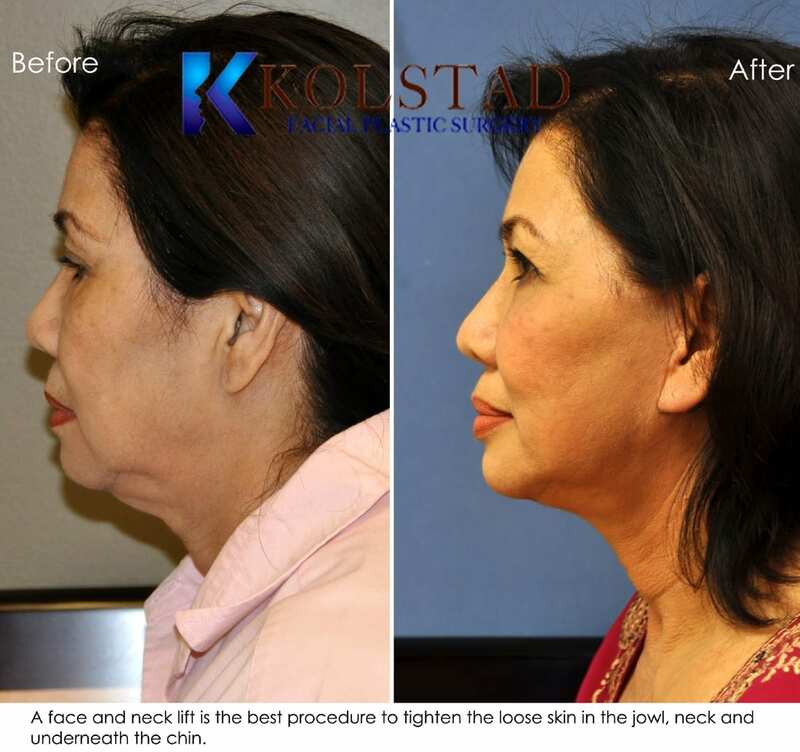 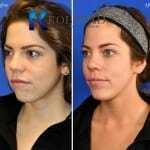 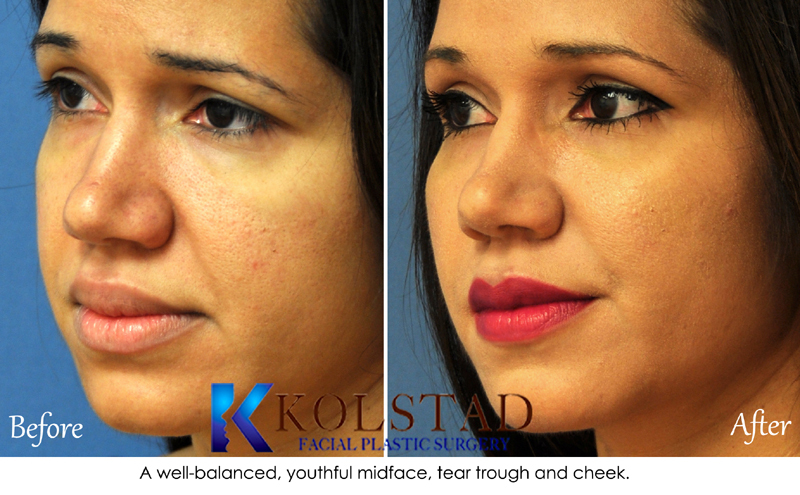 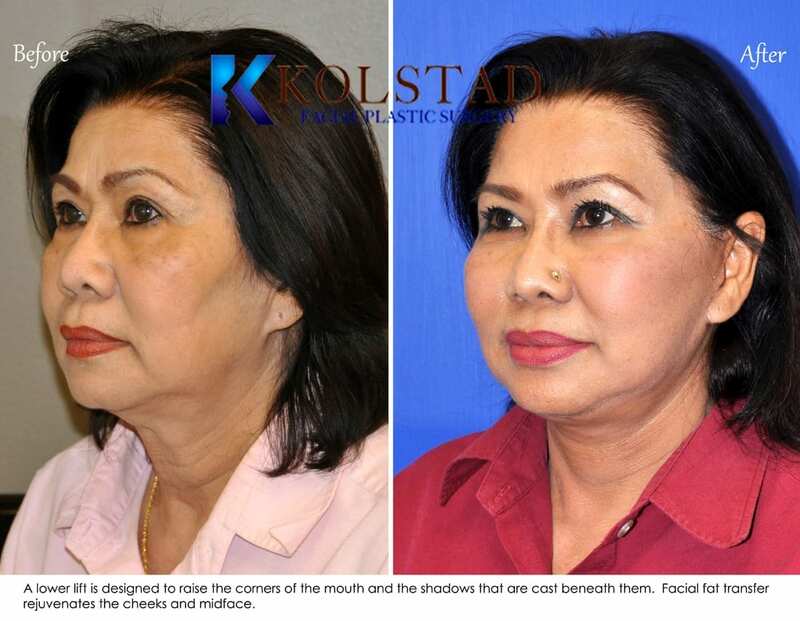 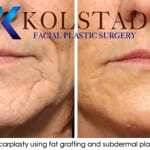 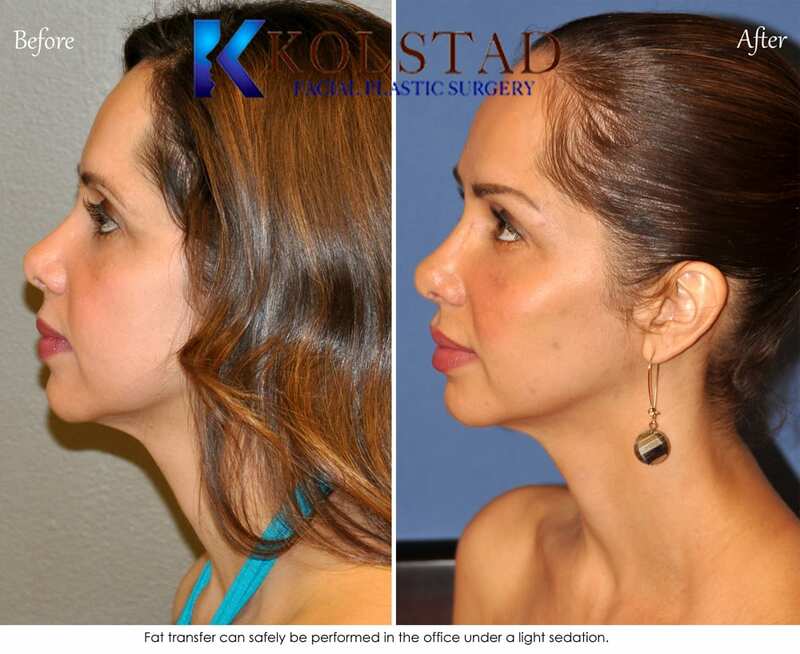 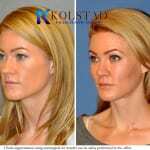 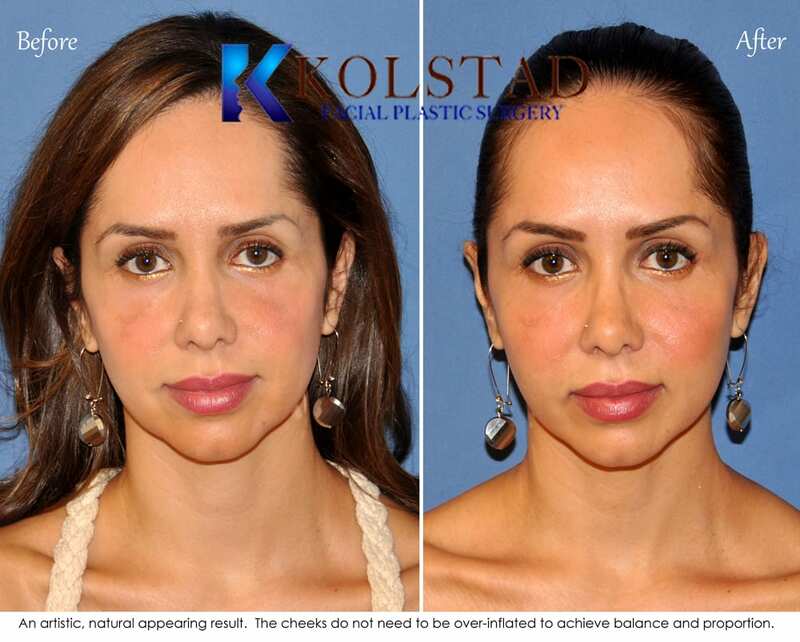 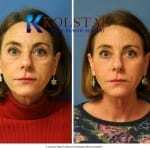 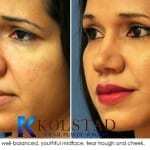 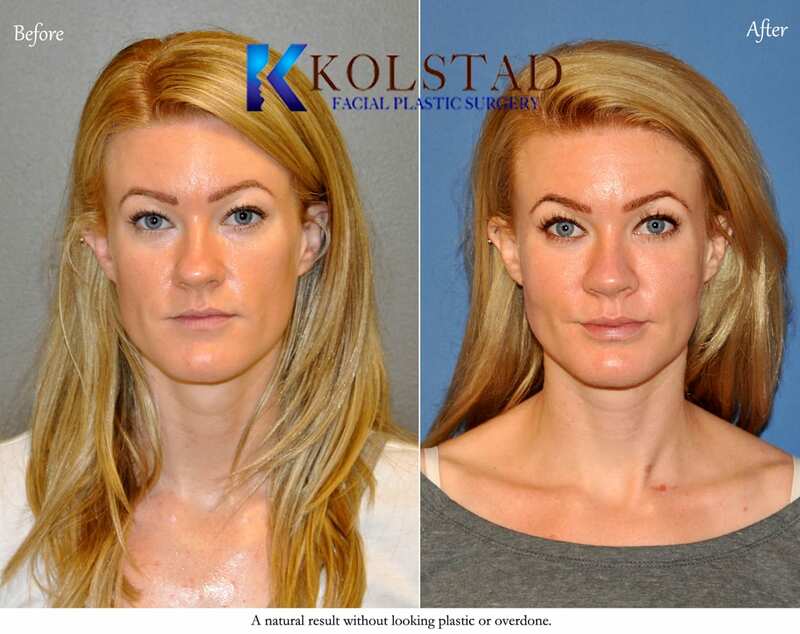 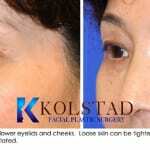 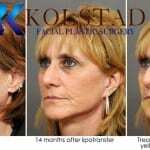 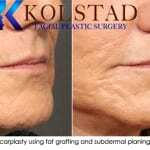 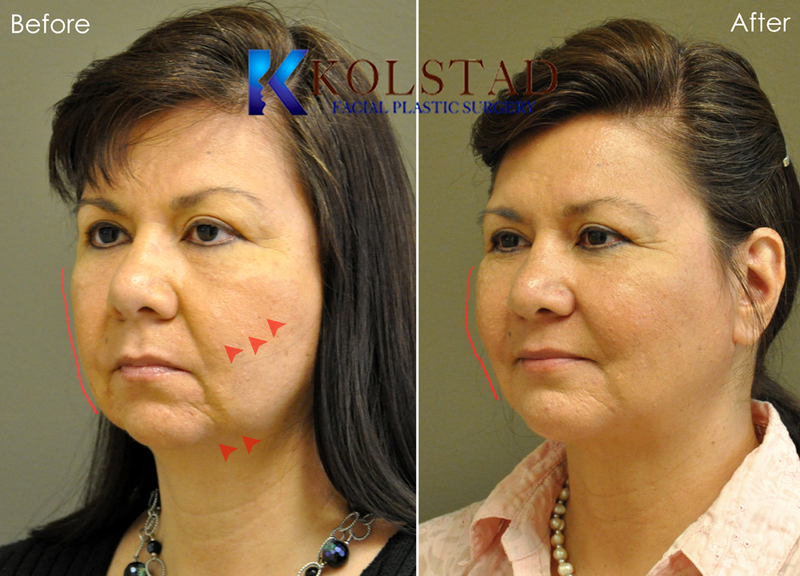 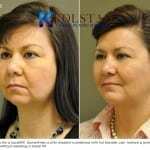 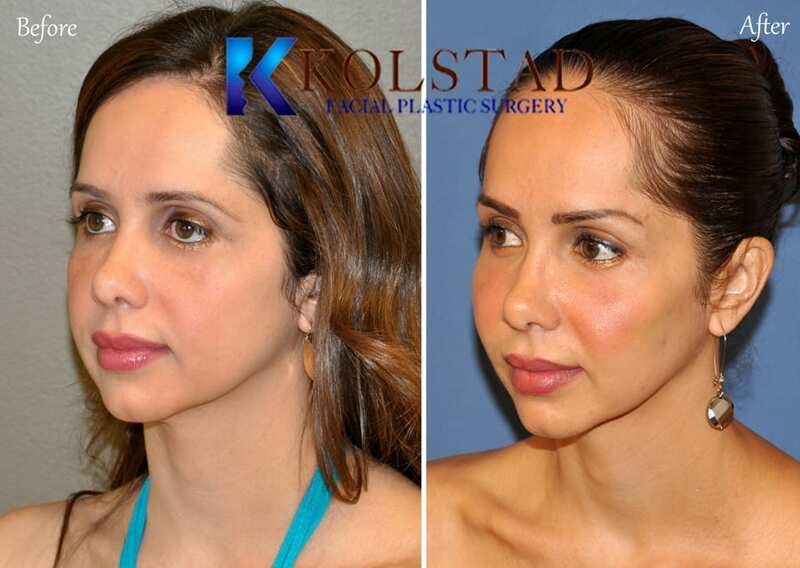 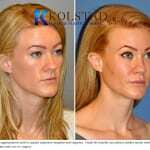 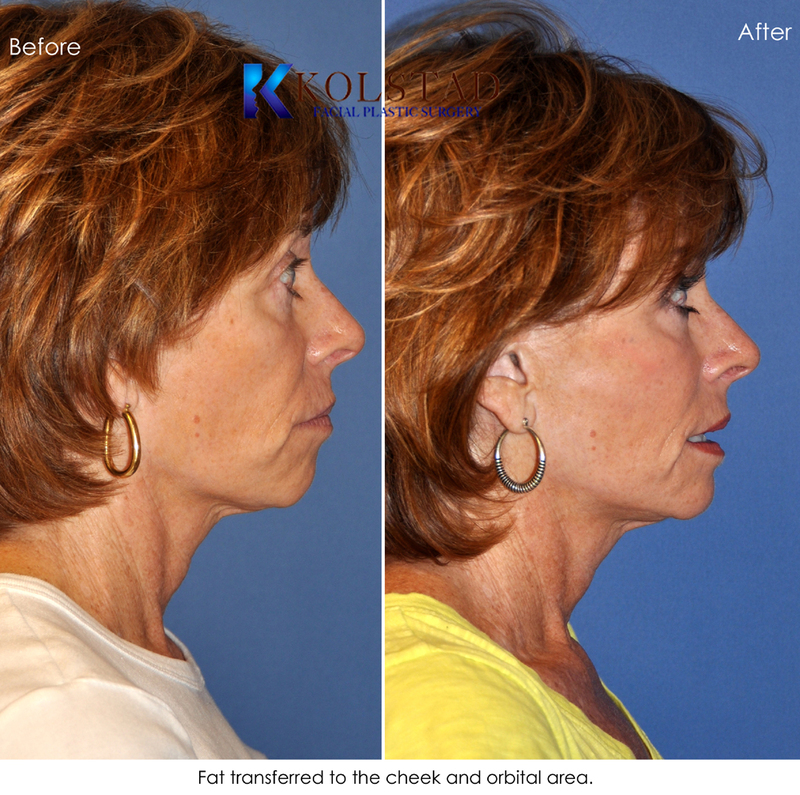 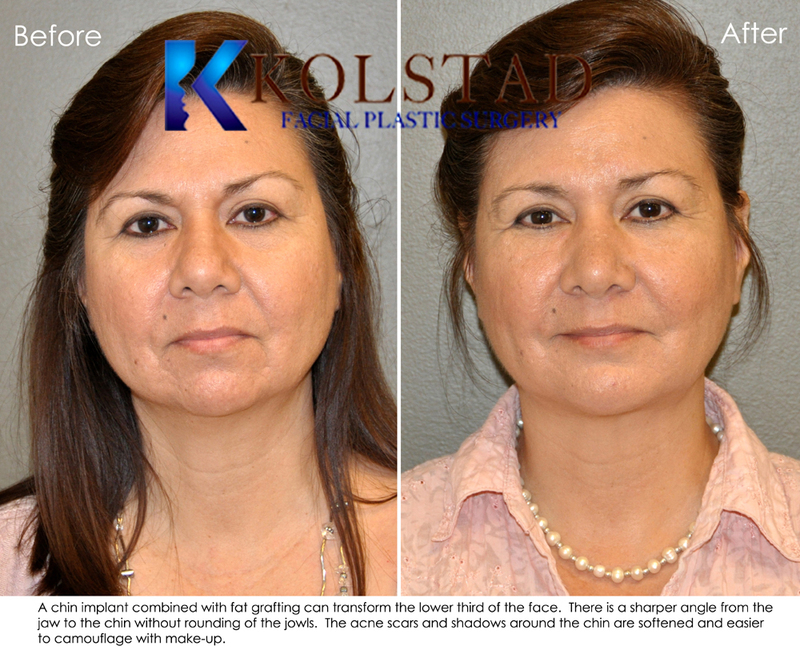 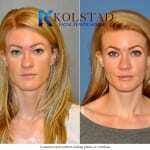 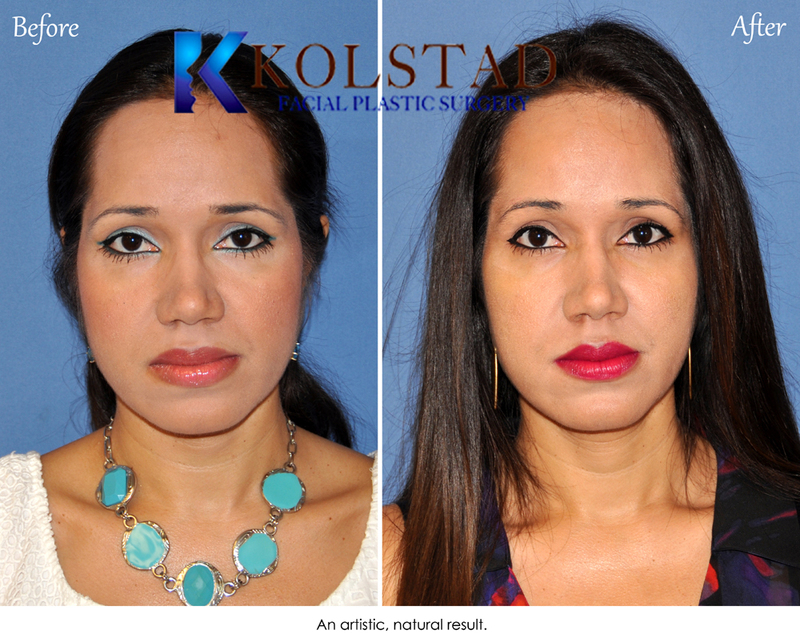 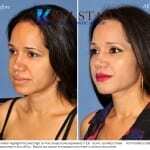 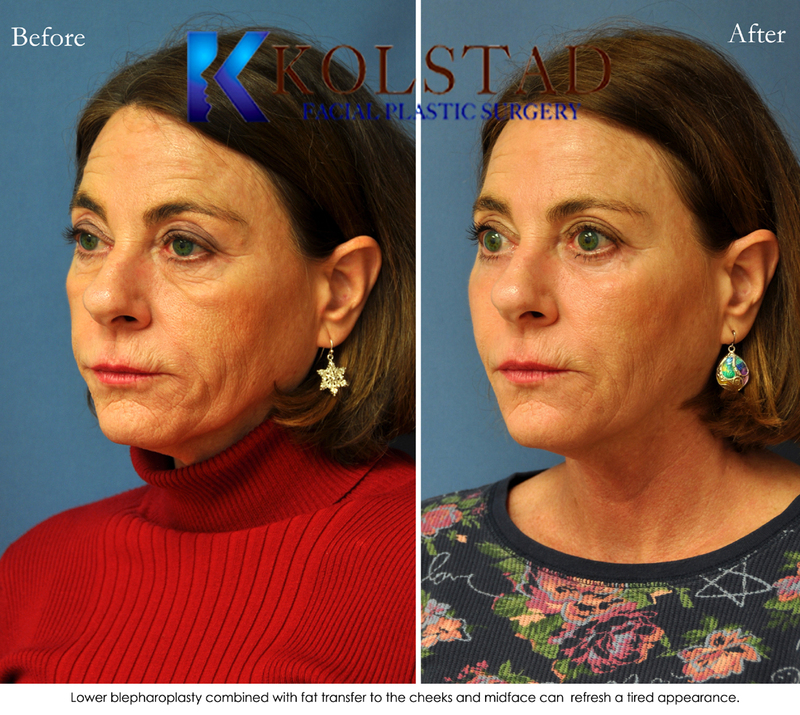 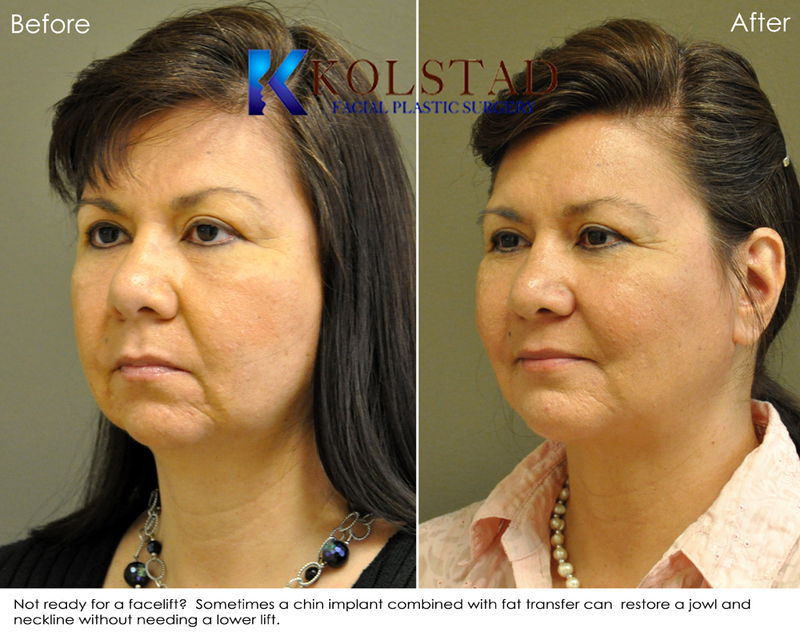 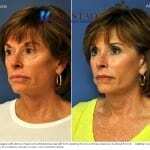 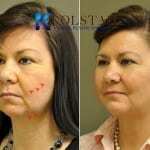 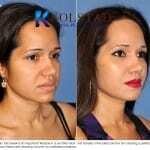 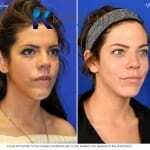 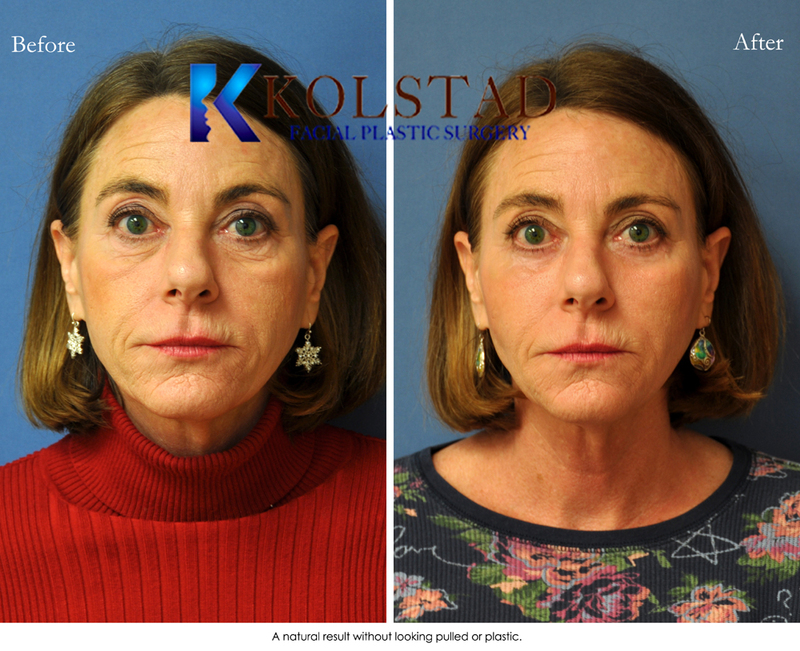 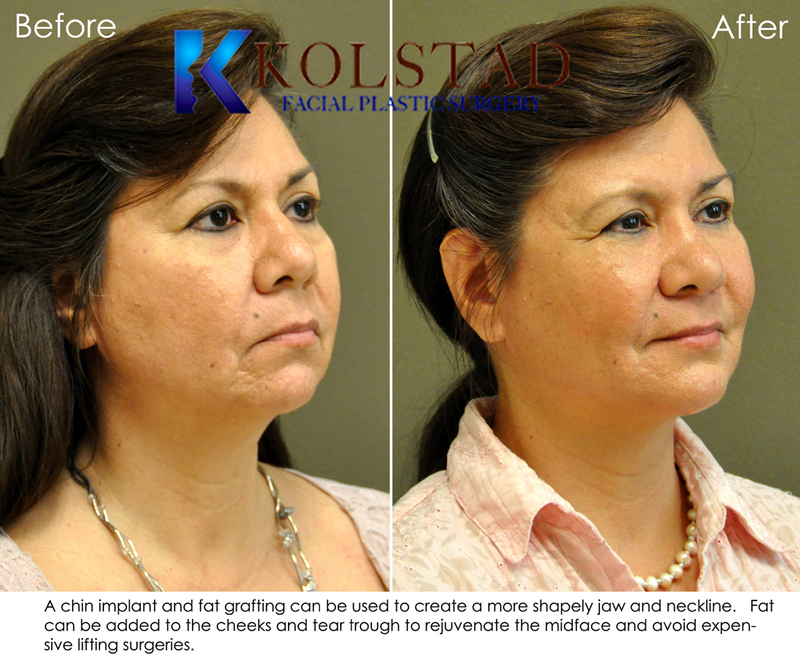 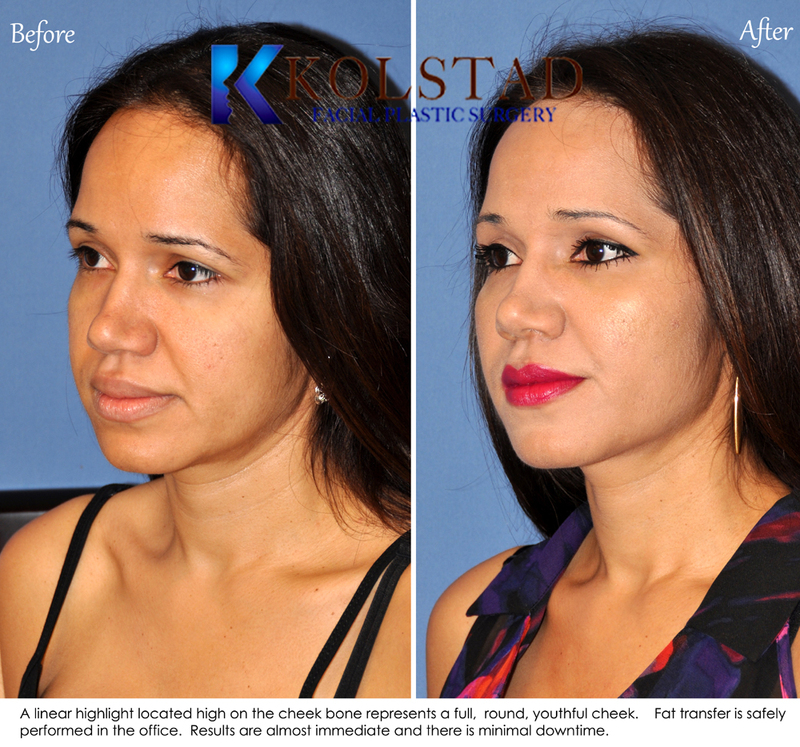 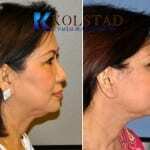 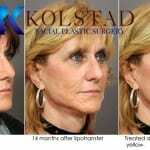 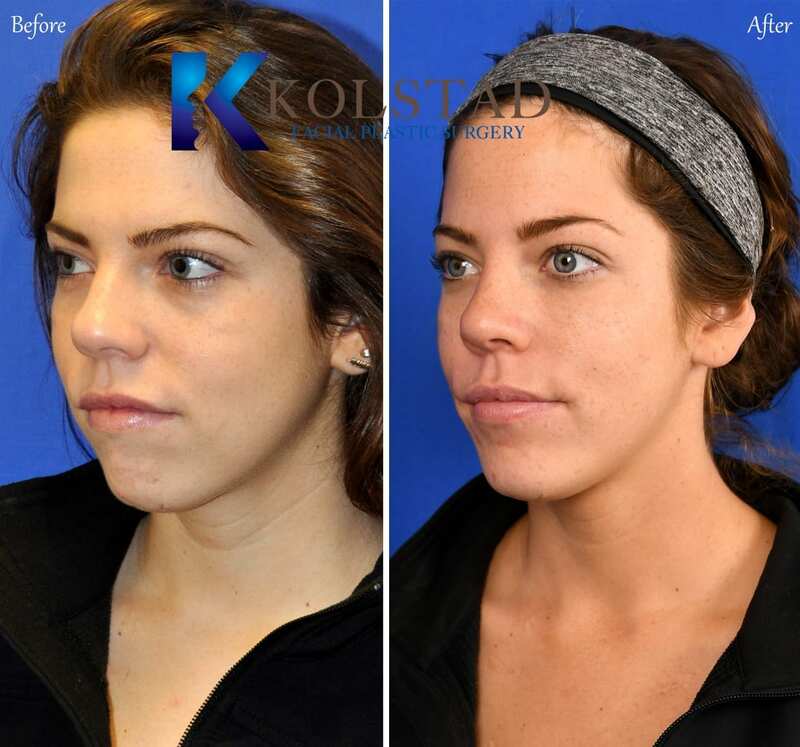 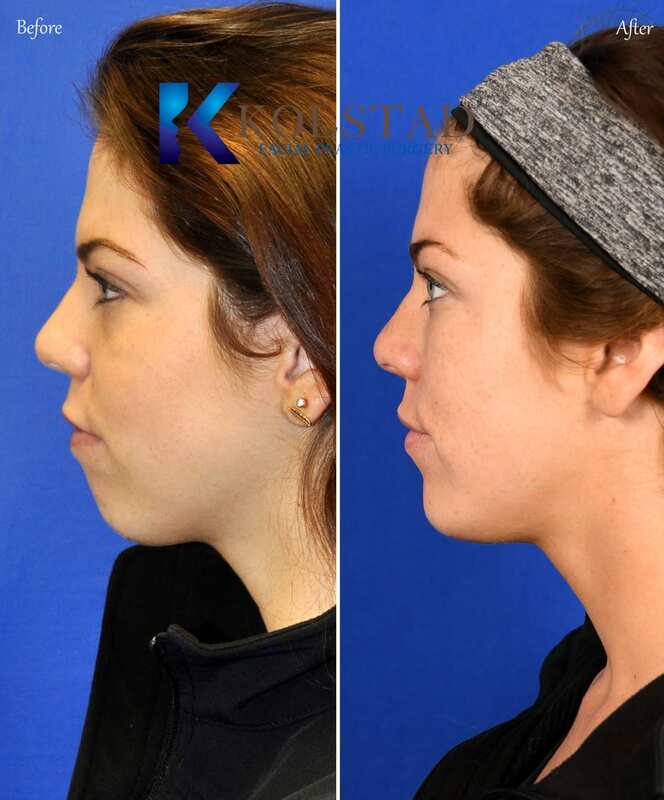 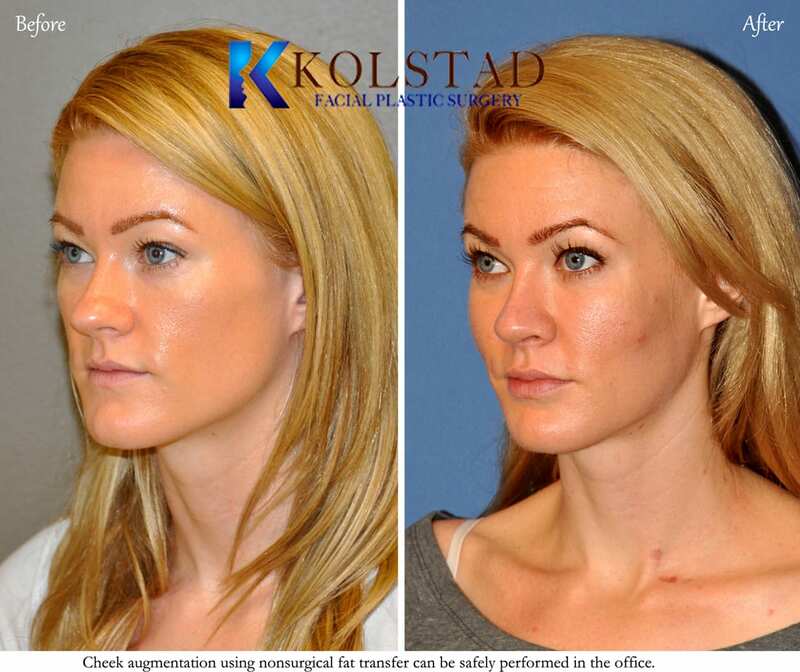 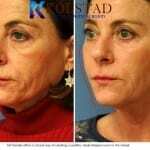 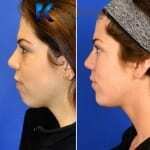 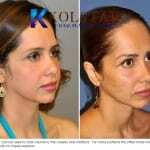 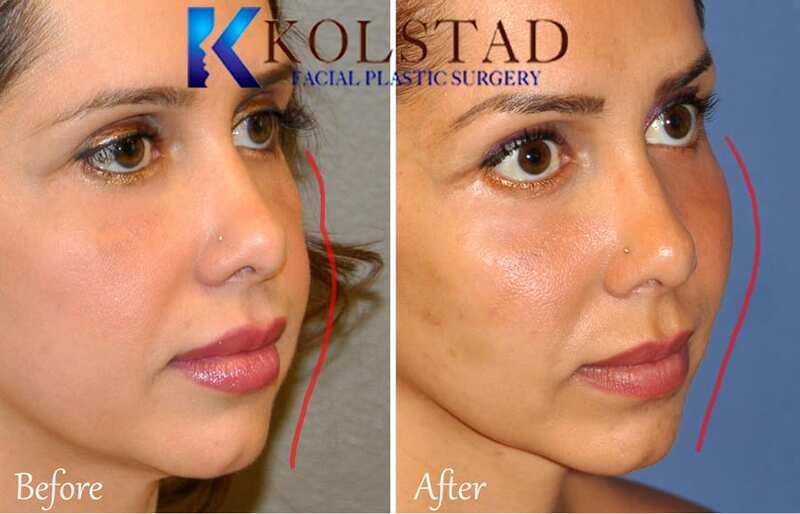 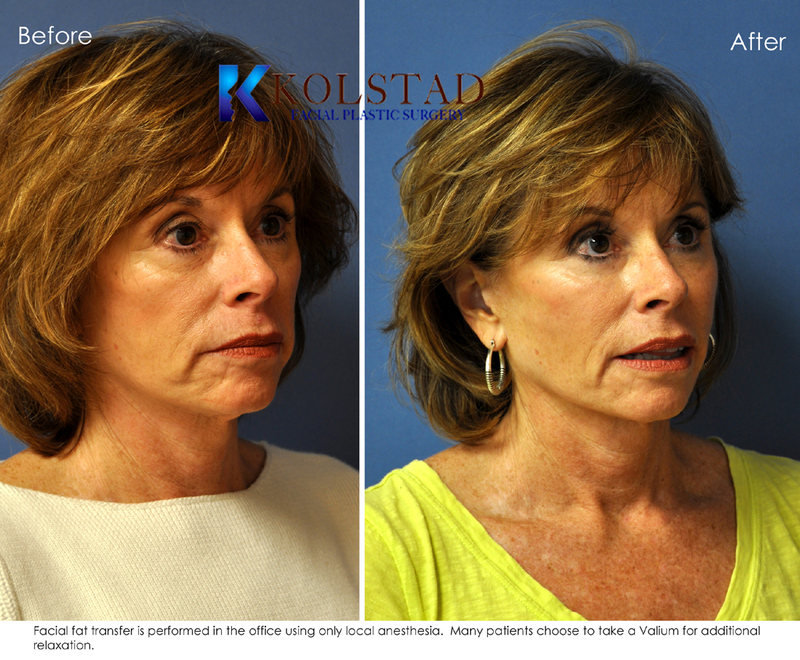 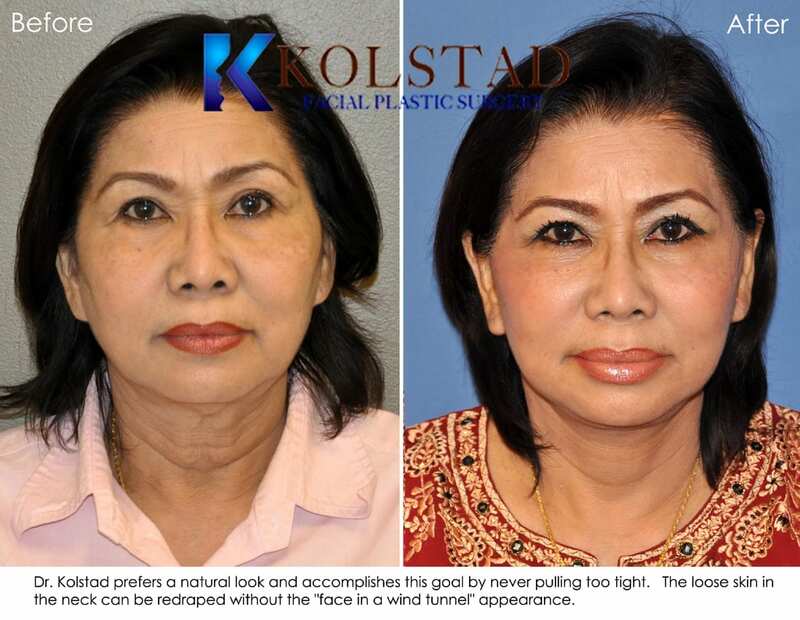 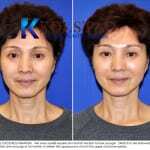 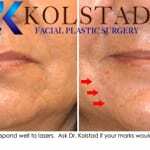 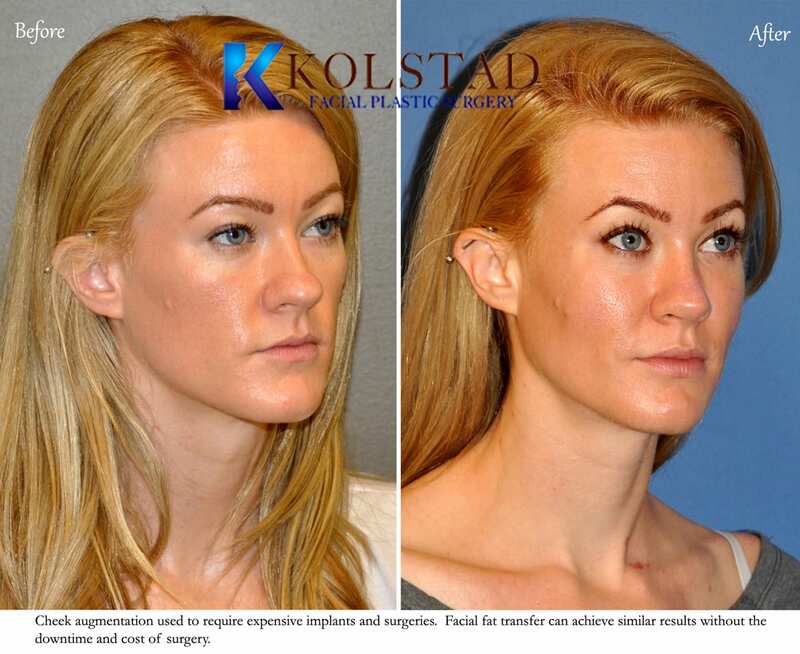 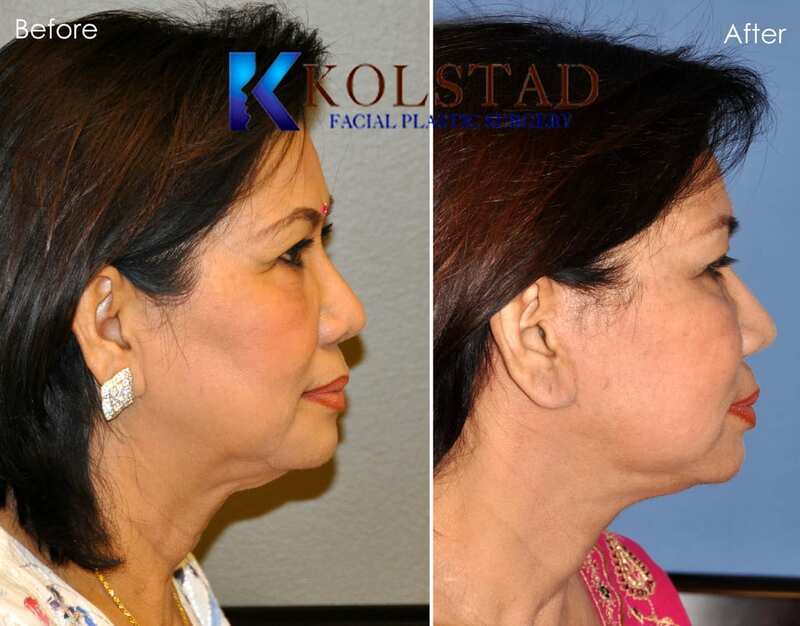 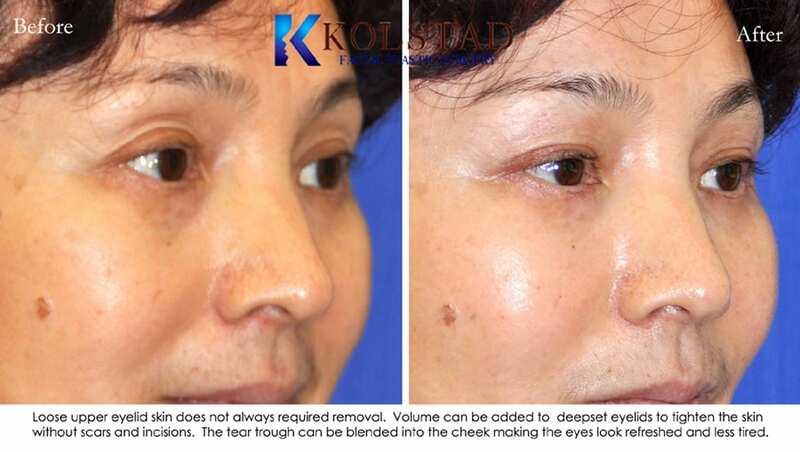 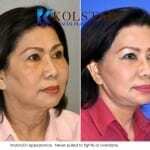 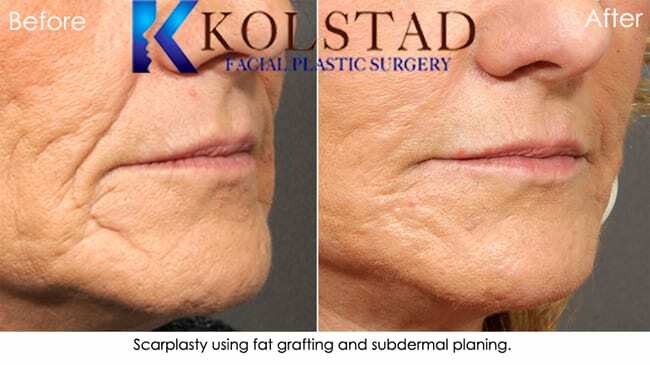 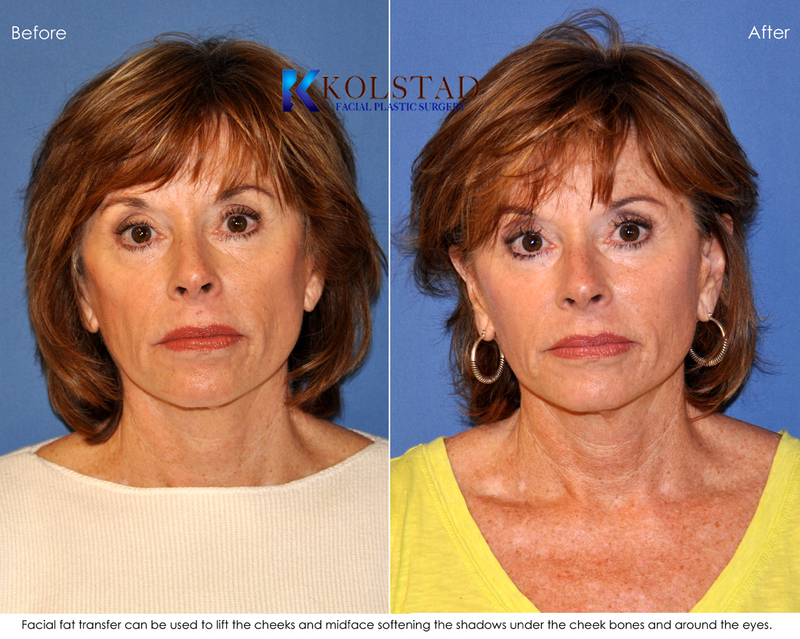 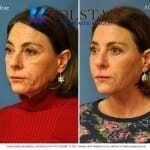 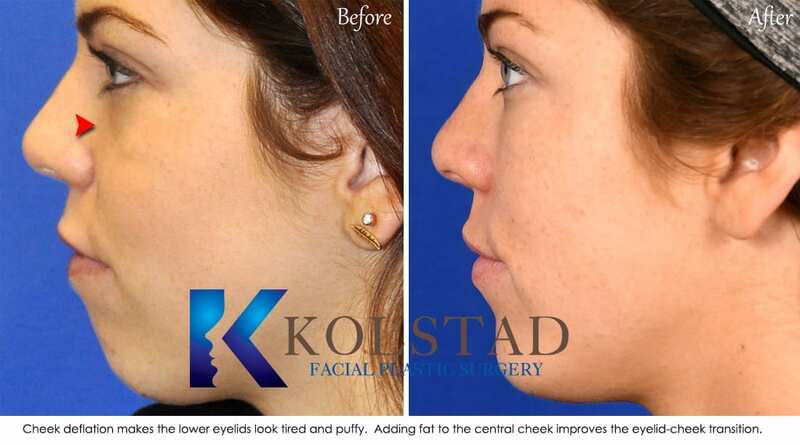 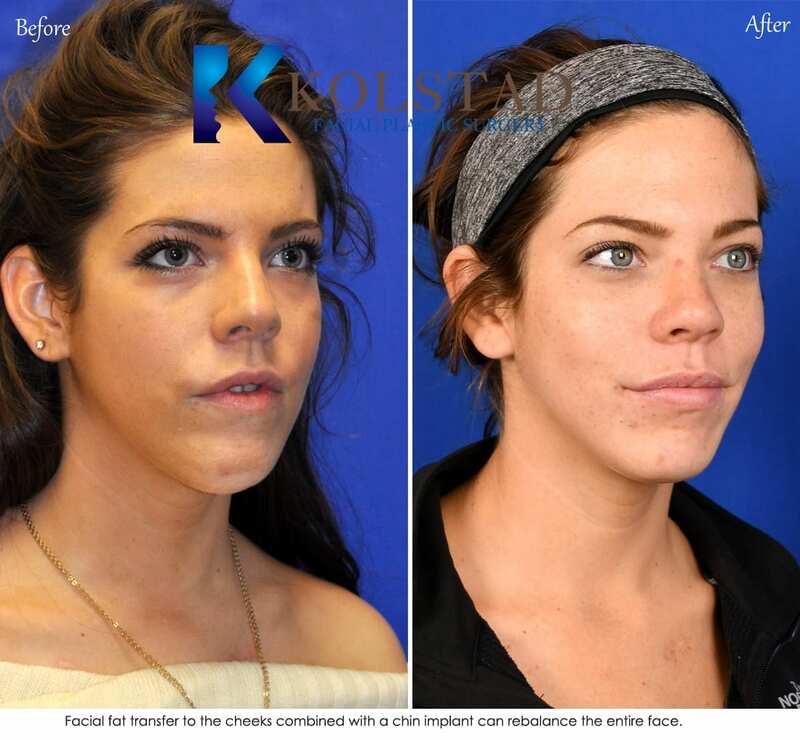 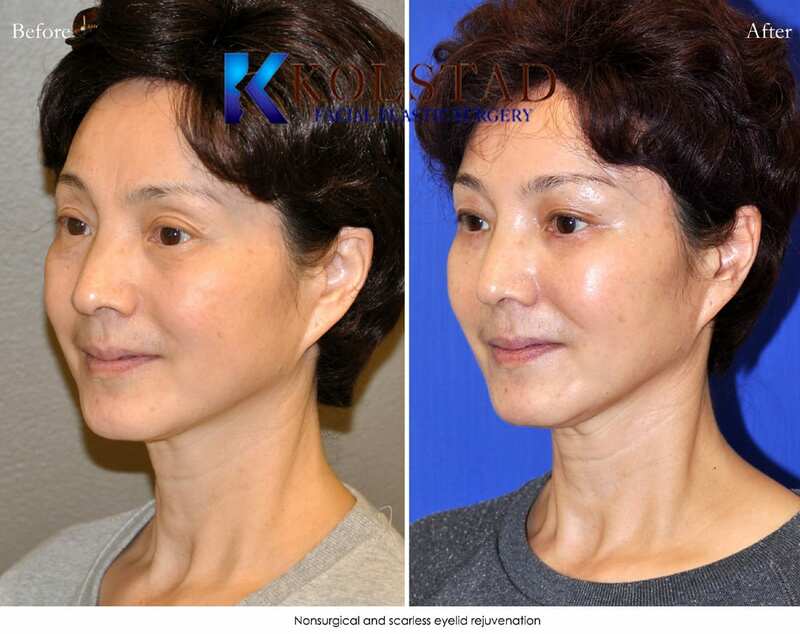 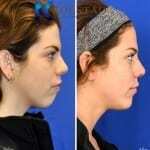 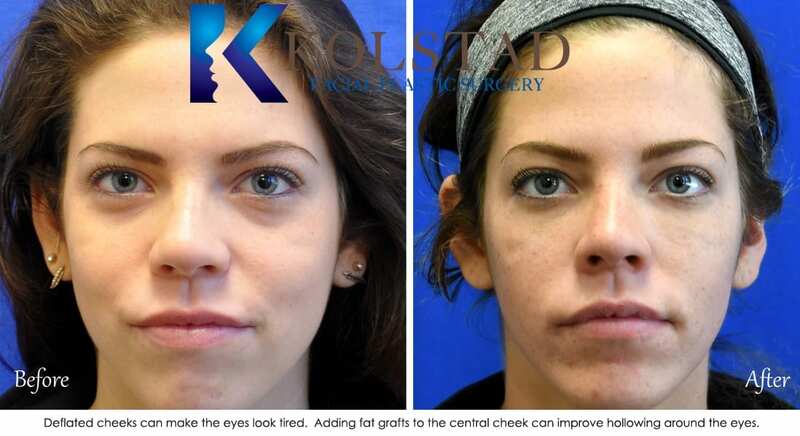 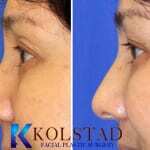 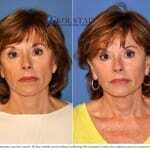 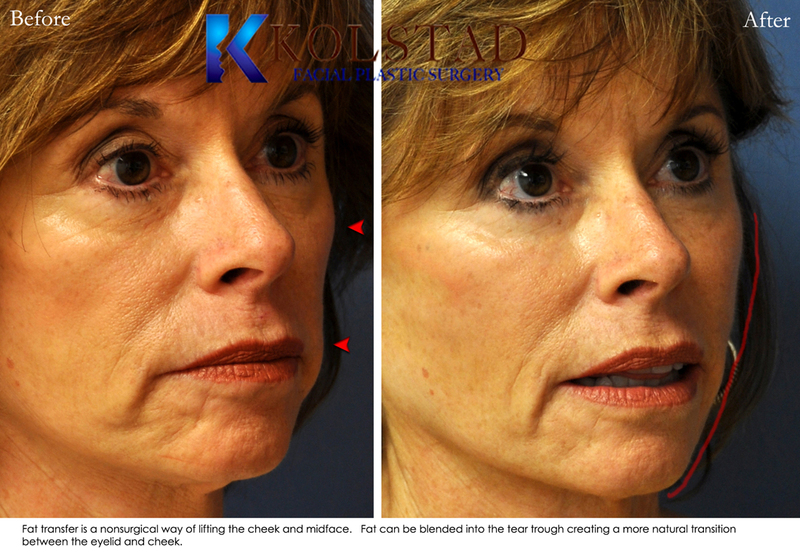 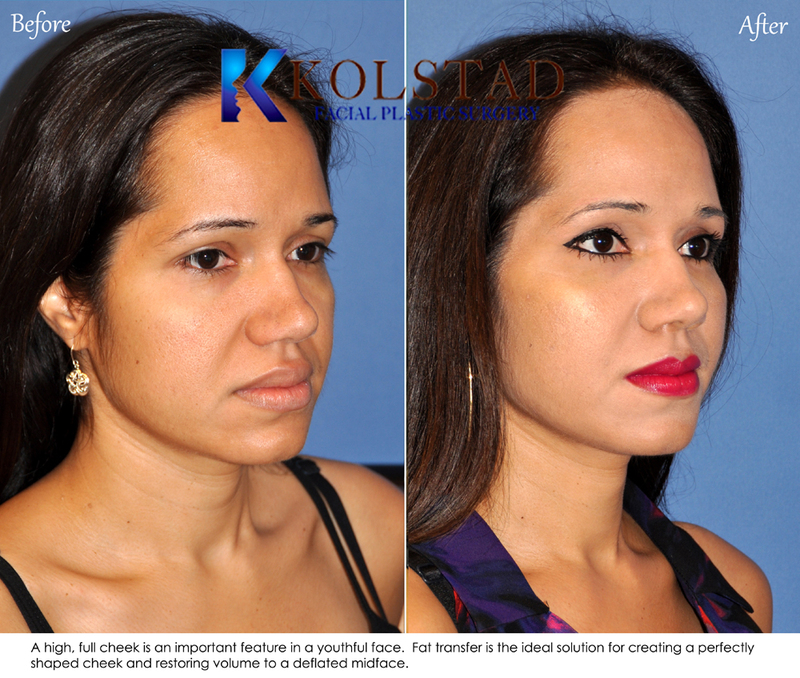 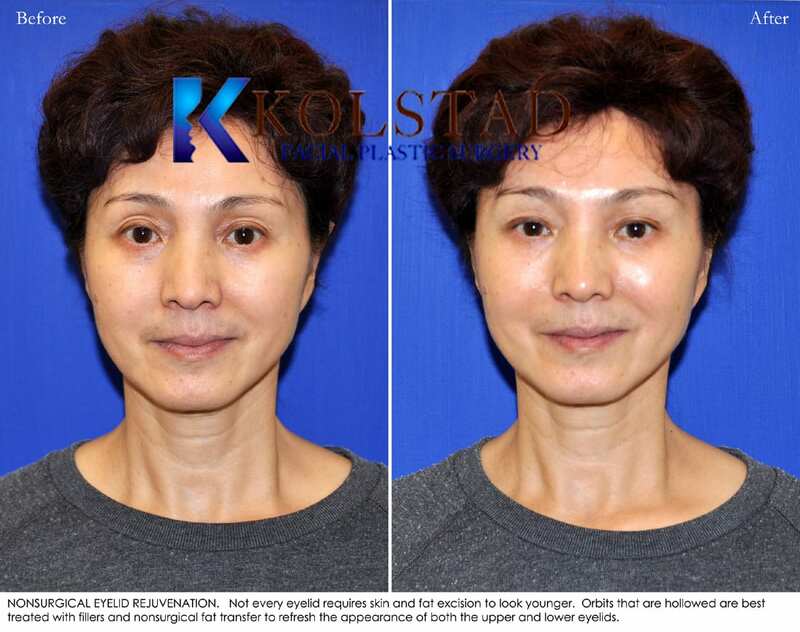 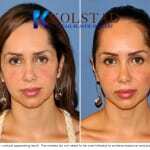 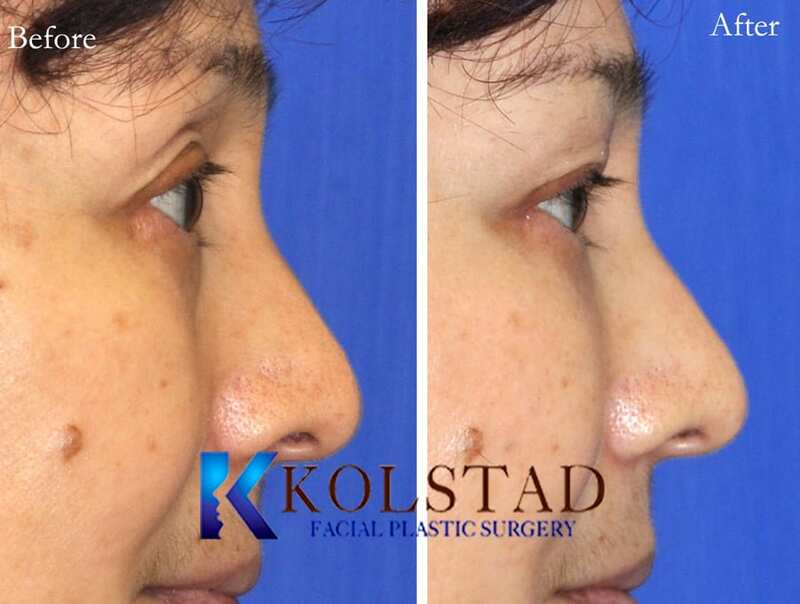 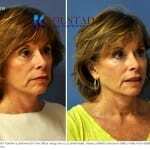 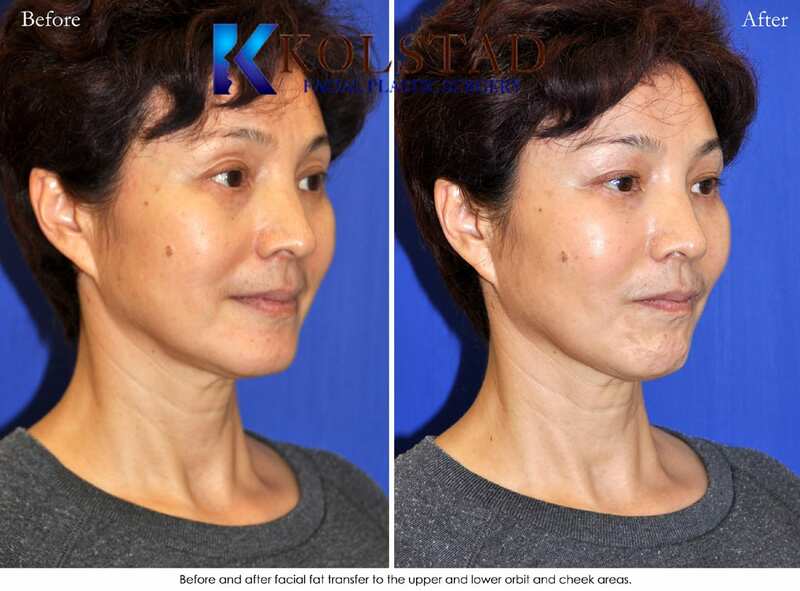 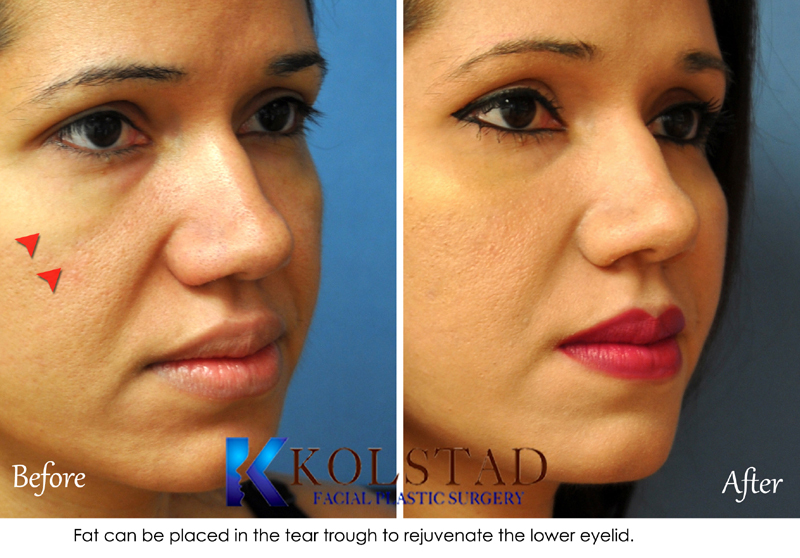 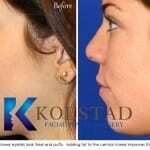 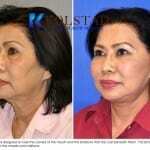 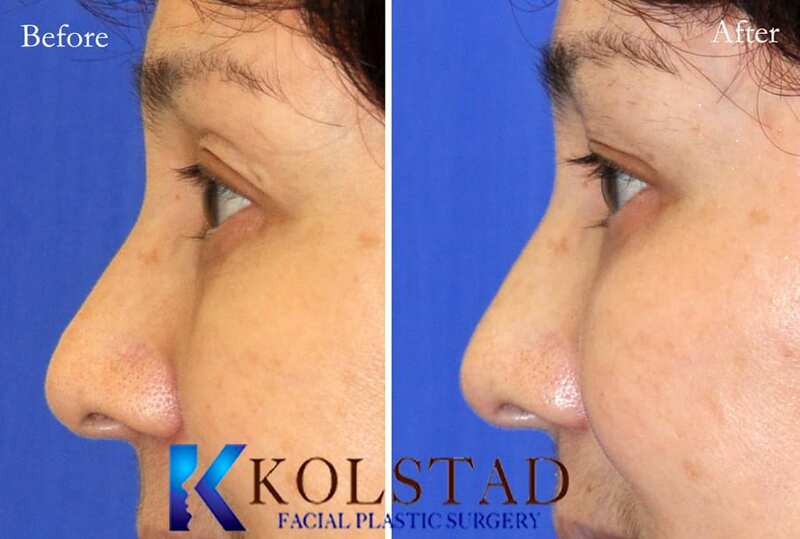 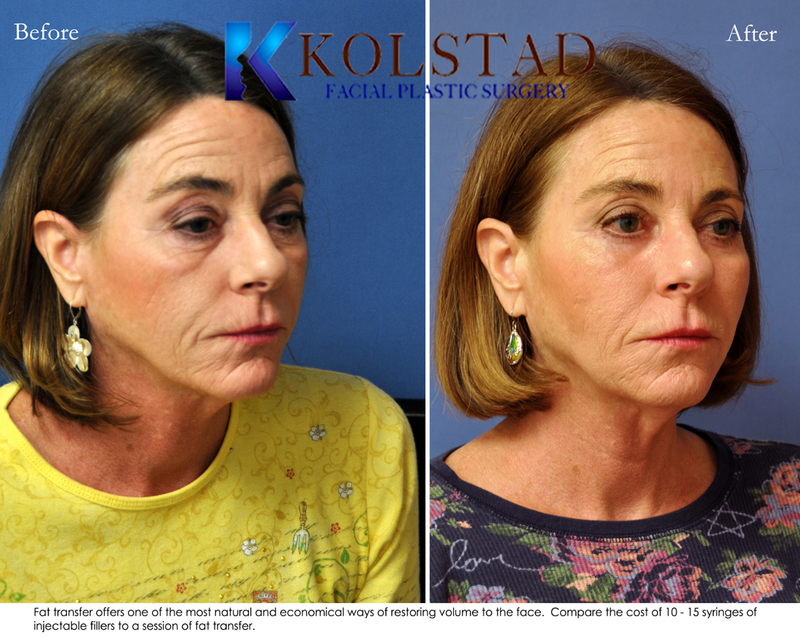 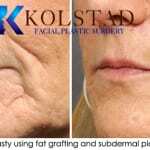 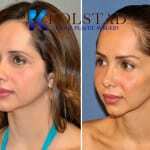 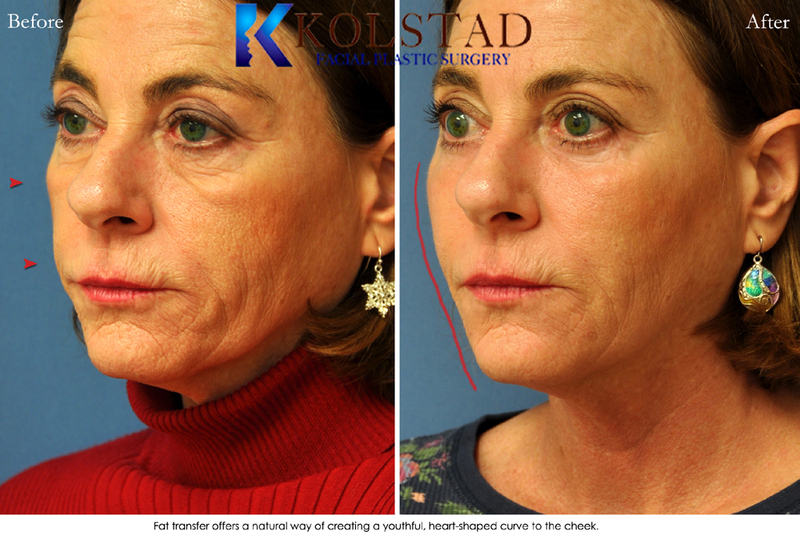 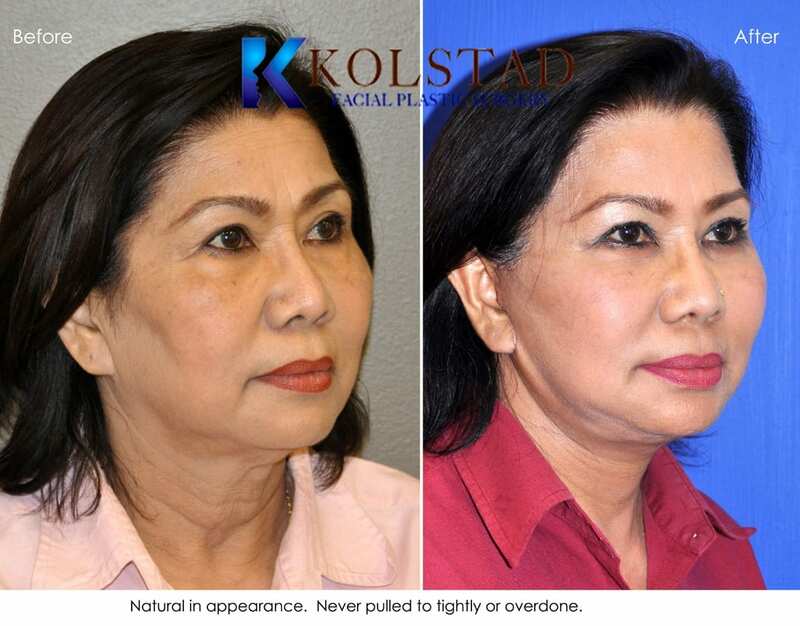 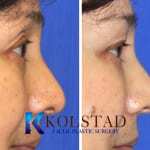 We invite you to view our gallery of Facial Fat Transfer before and after photographs. 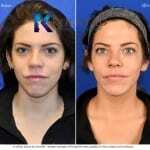 Similar Before & After Photographs: We do not use any trick photography. 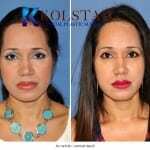 We encourage our patients to wear make-up in both the before and after images. 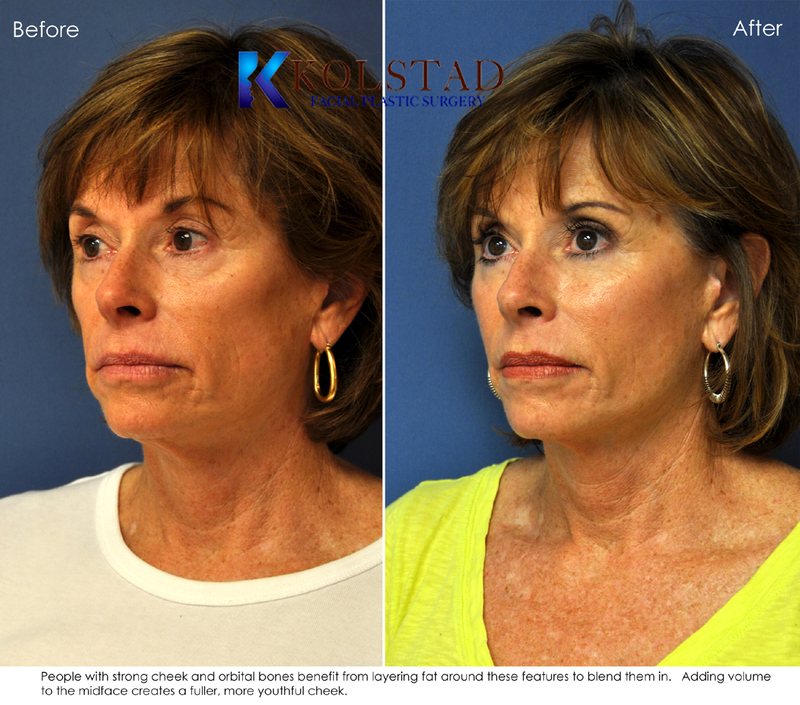 As often as we can we use the same camera, the same background, the same lighting, and the same positioning for the before and afters. 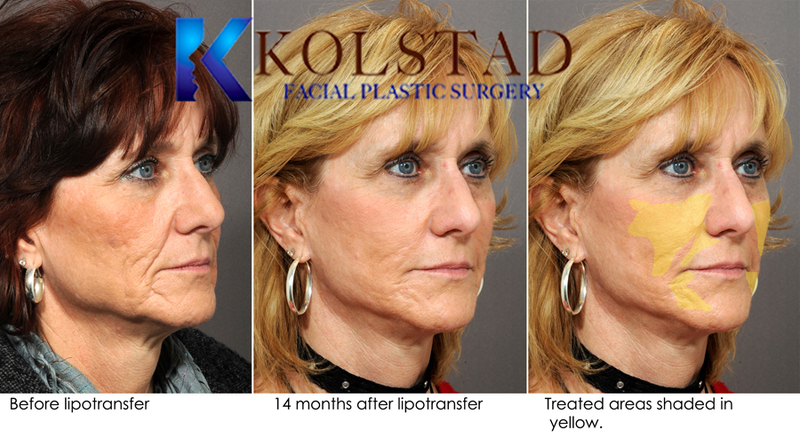 * Individual patient experiences and results may vary.